From classic silhouettes to big, bold shapes, this versatile cadre of carriers are made from quality hide and imbued with distinct character. The perfect leather bag isn’t just an accessory—rather, it’s an enduring statement. Here, we pinpoint a few artful examples that run the spectrum from structured to unexpected. Each is from a member of The List, the destination for all things Surface-approved. Want to join? Contact our team to find out how to apply. This little looker is made in Ubrique, Spain, from premium calfskin leather and is topped with a hinged gold-tone handle that carries the piece into the realm of sculpture. The lines of this accessory are drawn to tell a story. Made of French calfskin, it carries considerable Western flair while its perfect symmetry conveys beauty and poise. 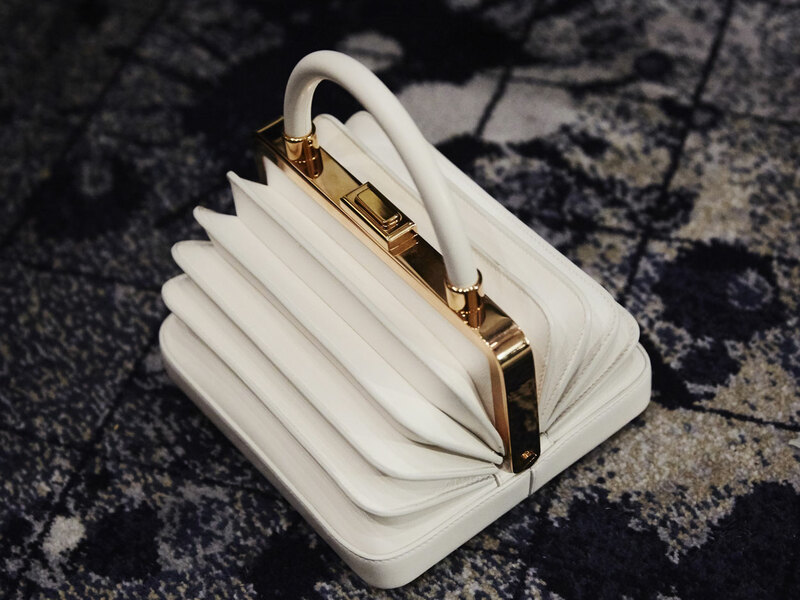 Marked by smooth Napa leather and rose-gold accents, this purse boasts an unusual accordion effect that made us instant fans. 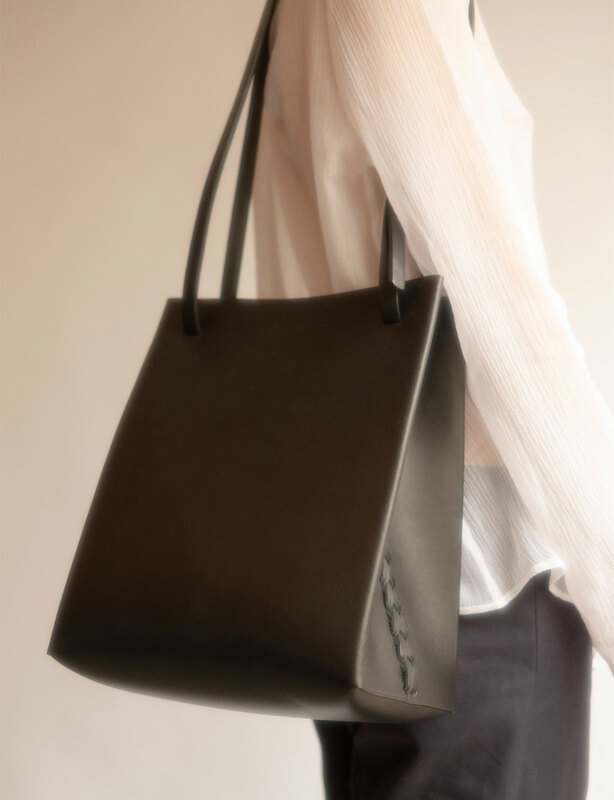 Handmade by designer Lexane Rousseau, this vegetable-tanned leather shoulder bag has a subtle braid detail that weaves in a bit of prettiness. 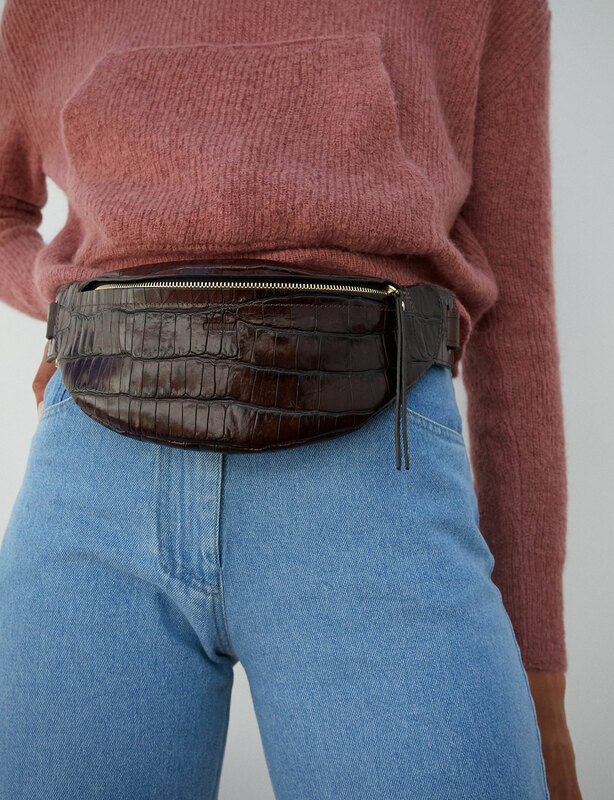 This brand’s bent toward what it calls “informal beauty” is embodied in this elevated version of a fanny pack, inspired by ’90s streetwear. Rendered in lustrous leather, it sits pretty on the hips or curves across the shoulder. 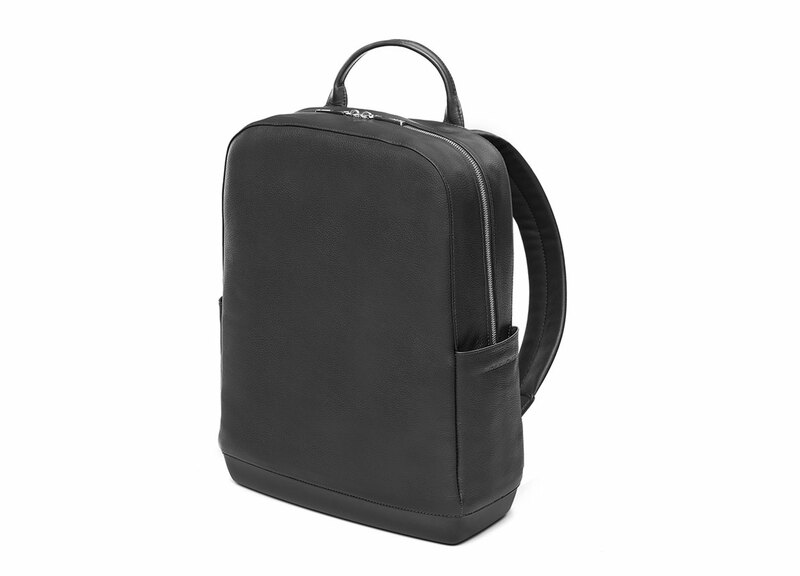 Channeling the essential design of its creators’ signature leather notebook, this sleek, lined leather backpack is a universal, multifunctional, unequivocal object of desire. 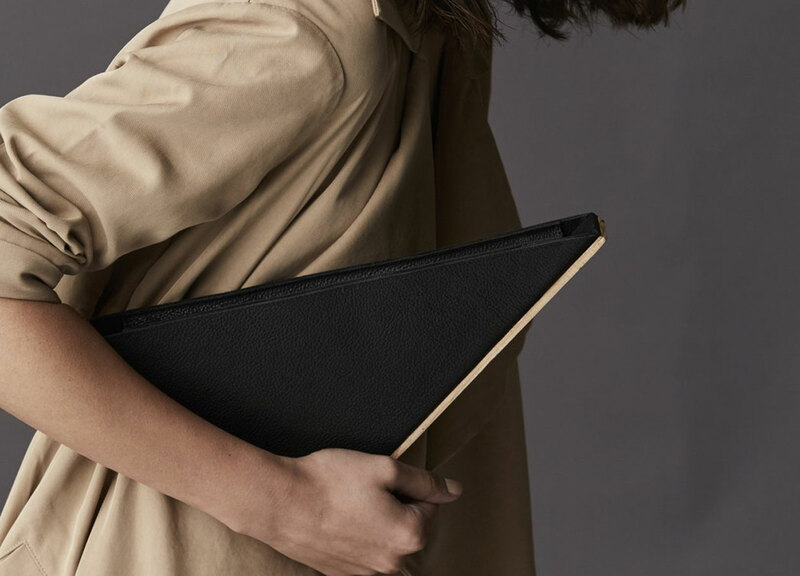 This righteous triangle accent cuts an eye-catching figure, crafted from thick, full-grained leather with a contrasting natural wood spine—resulting in a piece that is artistic and architectural by design.